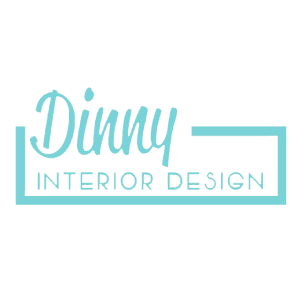 Dinny Interior Design (M) Sdn Bhd is an interior design company that provides design & build for hotel, bungalow, commercial building, housing and even supplies building material. Our office is located in Shah Alam, Selangor, Malaysia . We have produced a team of highly experienced designers, equipped with highly exceptional skills which provide high standards of interior designs for our clients. Dinny Interior Design (M) Sdn Bhd added 4 photos in House Construction / Renovation Category. Dinny Interior Design (M) Sdn Bhd added new photo in Custom Made Furniture Category. Dinny Interior Design (M) Sdn Bhd added 2 photos in Dry Kitchen Design Category. Dinny Interior Design (M) Sdn Bhd added new photo in Dining Room Design Category. Dinny Interior Design (M) Sdn Bhd added new photo in Master Bedroom Design Category. Dinny Interior Design (M) Sdn Bhd added 9 photos to the album - Interior Design. Dinny Interior Design (M) Sdn Bhd added 2 photos to the album - House Renovation & Interior Design. Dinny Interior Design (M) Sdn Bhd added 34 photos in Booth Design Category. Address: 31A, Jalan Keluli AP 7/AP, Pusat Perniagaan Bukit Raja, Seksyen 7, 40000 Shah Alam, Selangor, Malaysia.